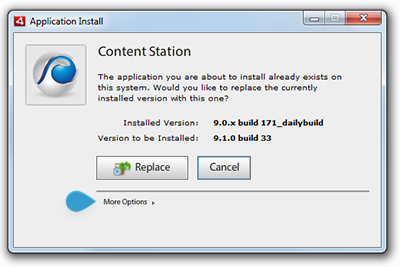 "This application cannot be installed because this installer has been mis-configured. 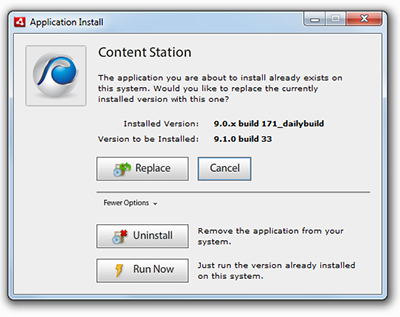 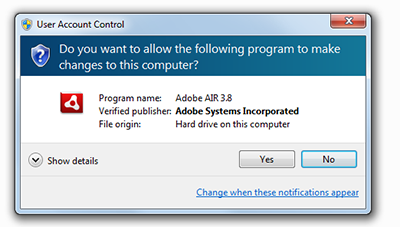 Please contact the application author for assistance"
The reason for this is a new code signing certificate that was introduced in Content Station AIR version 7.2.3 and Content Station 9.7.0, making it impossible to upgrade the currently installed Content Station AIR version. 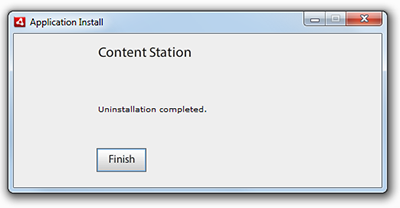 Content Station AIR has to be uninstalled first before a more recent version of Content Station AIR can be installed.